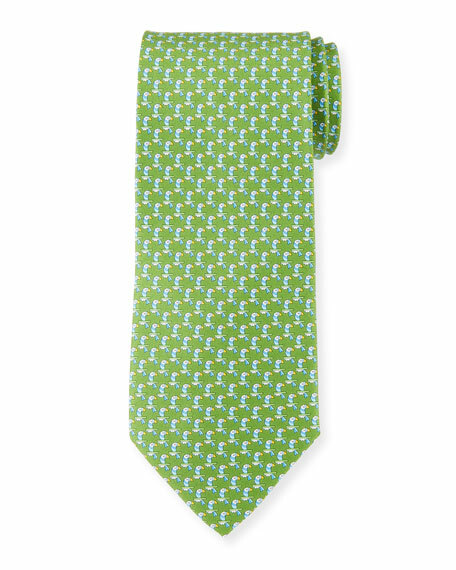 Salvatore Ferragamo tie featuring parrot pattern. Approx. 56"L; 3" at widest. For in-store inquiries, use sku #2339200.